Apple fans queuing for the new iPhone is something of an annual tradition, and this year didn't disappoint. The new iPhone 6s arrived in stores this morning, and hundreds have been queuing outside Apple's flagship outlet in Regent Street – some since Wednesday. The new phone starts at £539. The queues don't just consist of Apple fans, but often grey market traders who sell their new iPhones at a profit. 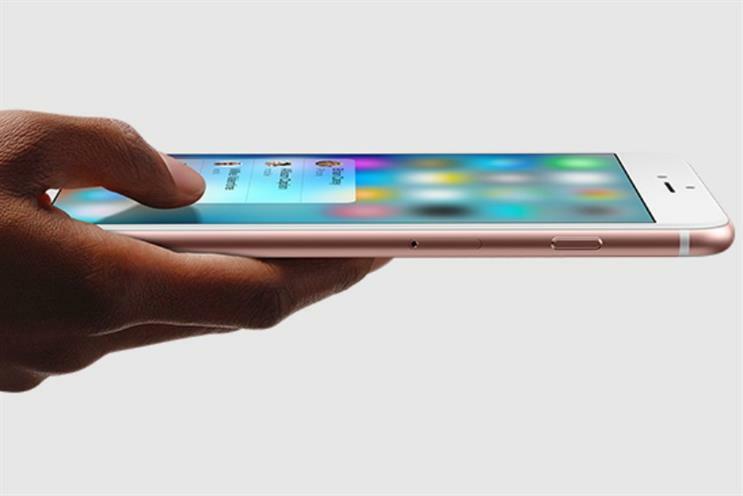 Apple launched the new iPhone 6s, and the iPad Pro, at its keynote earlier this month. Read the round-up of announcements here, or catch up with the live blog here.